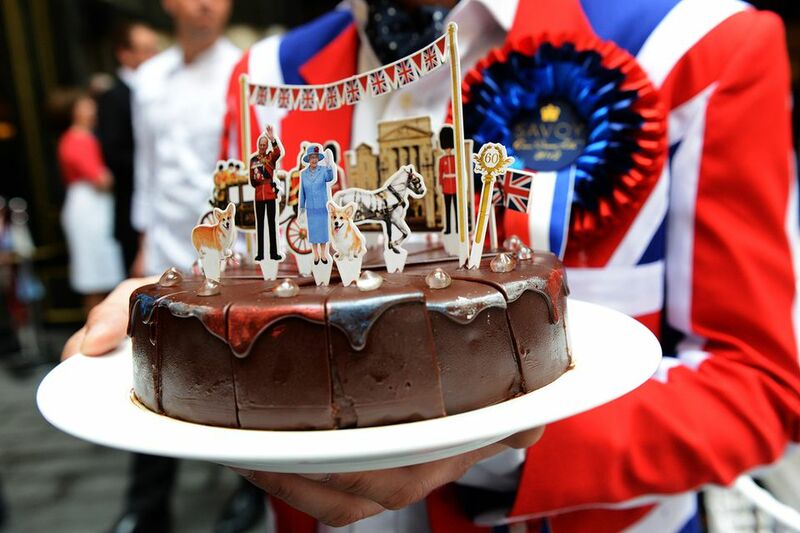 Royal weddings, Coronations, victory celebrations, and any other national event brings out the party spirit in the Brits. 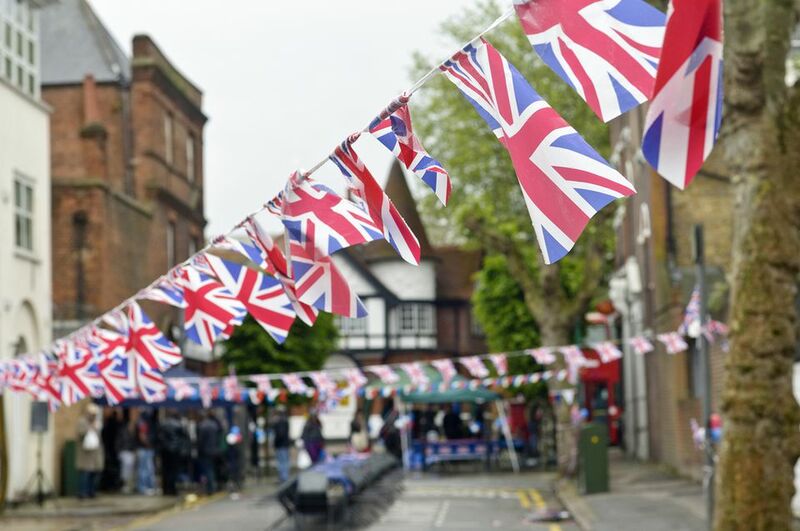 Since early last century, we have been eager to dust off the bunting, pull out the trestle tables and no matter the weather, indulge in a traditional street party with tons of British food, drink, and a good old knees up. The earliest known parties were around the end of the WWI with Peace Teas to celebrate the signing of the Treaty of Versailles, and since that time the community get-together has grown in popularity. Famous events celebrated across the nation have included the Peace Teas, VE Day (Victory in Europe 1945) the Coronation of Queen Elizabeth II, England's World Cup Victory 1966, the Queen's Silver Jubilee 1977, 1981 Royal Wedding of Prince Charles and Lady Diana Spencer are just a few. These may have been national events which sparked a street party, but on a regional level, communities will celebrate local events much more frequently. Today the parties may not have the same constraints, but they will still be a celebration of traditional British food and drink, but you will see the barbecue now putting in an appearance. Food will be more eclectic and celebrate not just conventional British food but the mix of cuisines on these shores. No matter the fare, the getting together of friends, neighbors, workmates, whatever, is a cause for celebration alone. Dragging out the tables and chairs into the middle of the street and piling on the food isn't all that is required for setting up a party. In some areas, permission from the local council will be required (especially if you are on a bus or a major road route). Health and safety must, of course, be paramount and can be achieved without spoiling the party. You will need to check on insurance, and if there's alcoholic drink involved, you may well need a license. There's lots of practical advice, check the government advice to make sure you have all the correct permissions and insurance in place.